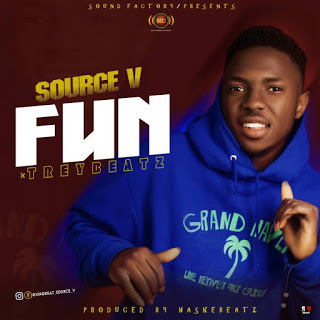 LEGENDARY MUSIC GROUP singer, song writer, and producer SOURCE V is here with a nice and cool sound title FUN which he featured TREYBEAT and the exclusive song was produced by HASKEBEAT. 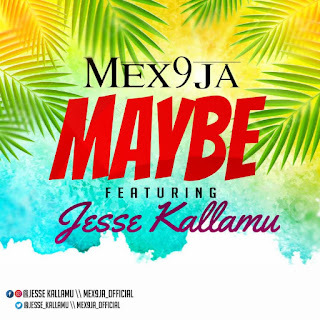 it's indeed a great song click the link below to download. There has been no response to "Music: Source V ft Treybeat - Fun (prod by Haskebeat)"